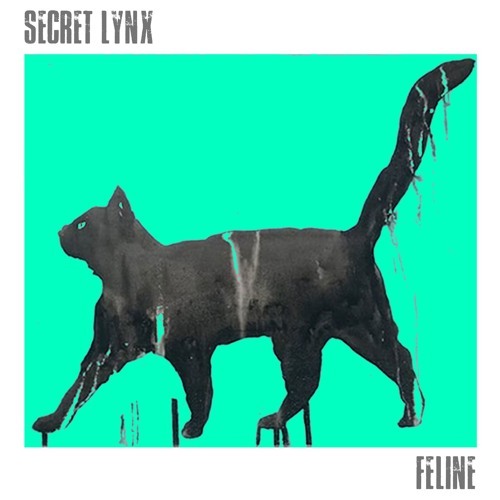 Listen: Secret Lynx - "Feline"
“Feline” shows a nostalgic rock sound, merging ’70s and ’80s rock anthemic power with a soaring modern indie-rock arsenal. The peppy, punctuated vocal presence leads melodically into the “some things never change,” hook. 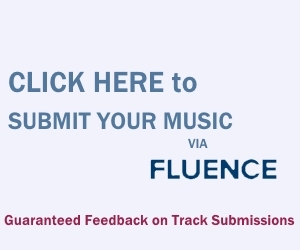 The San Diego quartet describe the track as one that “wraps the middle American populism of John Cougar Mellancamp’s “Jack and Diane” and Brian Adams “Summer of 69″ with indie surf rock sensibility.” Certainly, this is a catchy and bright-sounding effort that highlights a solid EP release. “Feline” and other memorable tracks from this month can also be streamed on the updating Obscure Sound’s ‘Best of January 2019’ Spotify playlist.